C.B. Strike on DVD now! C.B. 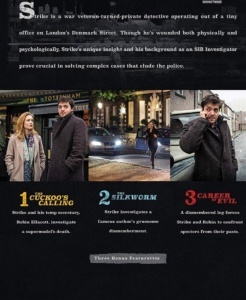 Strike, the TV adaptation of the best-selling Cormoran Strike novels by Robert Galbraith (aka J.K. Rowling), first aired in the US on Cinemax this past June. 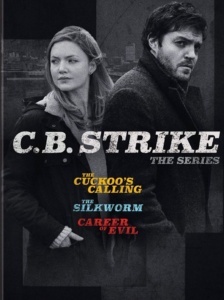 There was a total of 7 episodes for the first three Strike books (The Cuckoo’s Calling, The Silkworm, and Career of Evil). Now you can buy the complete box set on DVD! Here’s the link to purchase your set from Amazon. 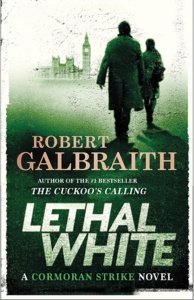 The fourth book in the series, Lethal White, is rumoured to be adapted with a possible three or four episodes. However, according to Strike actor Tom Burke, they will not be filming until the end of next year (2019). 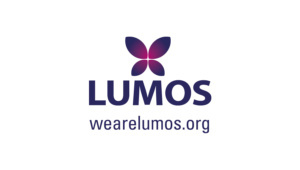 Next Strike Fans Will Be Happy About J.K. Rowling’s Next Book!